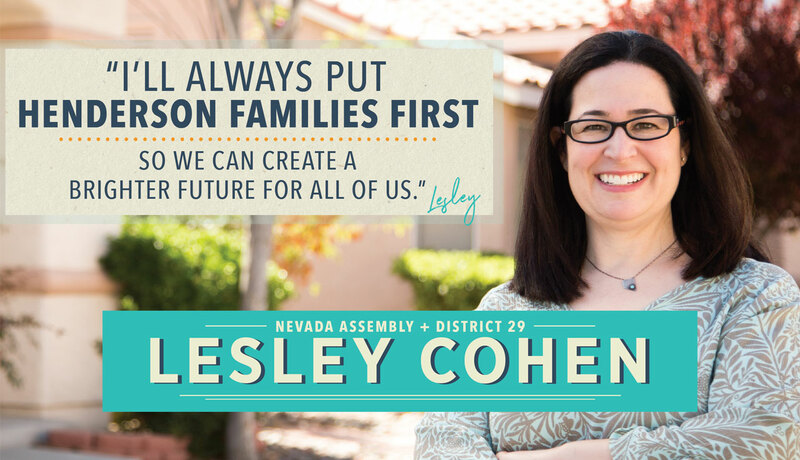 Assemblywoman Lesley Cohen has a strong record of fighting for what really matters to our families. 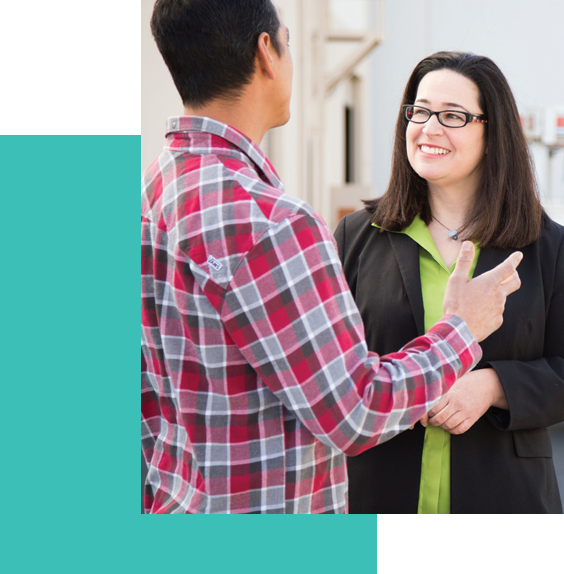 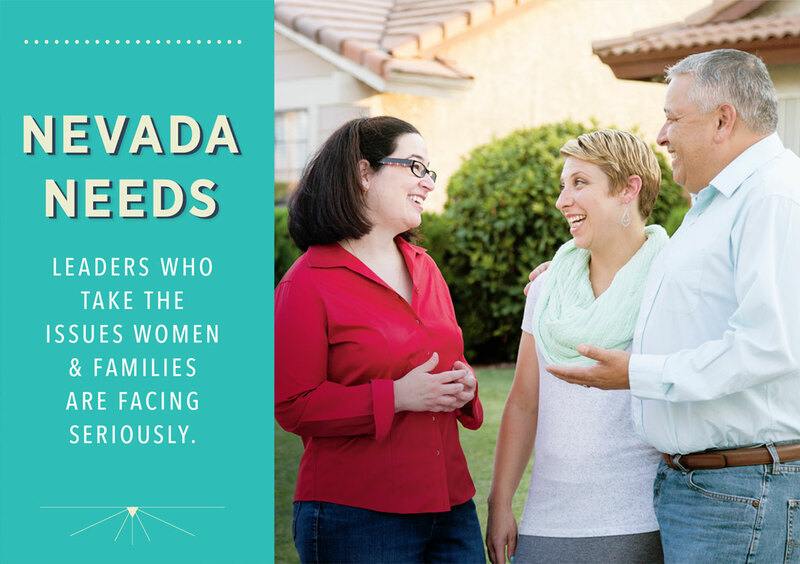 She was endorsed by Nevada teachers because of her work to improve our schools, received a 100% rating from the Nevada Conservation League for moving Southern Nevada forward on a clean energy economy, and worked to keep our families safe by voting for commonsense background checks to keep guns out of the hands of violent criminals, domestic abusers, and dangerous terrorists. 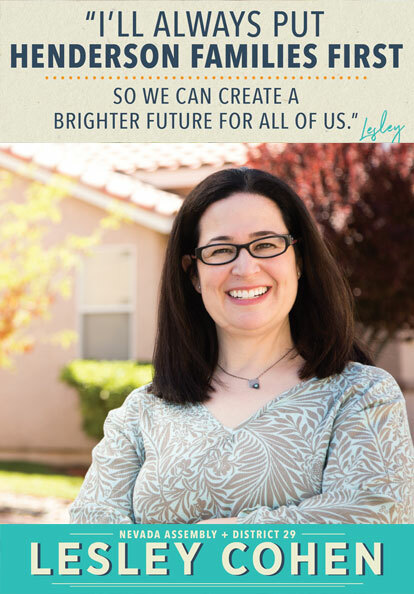 Lesley has lived in the Henderson area since childhood and understands the unique challenges we face. 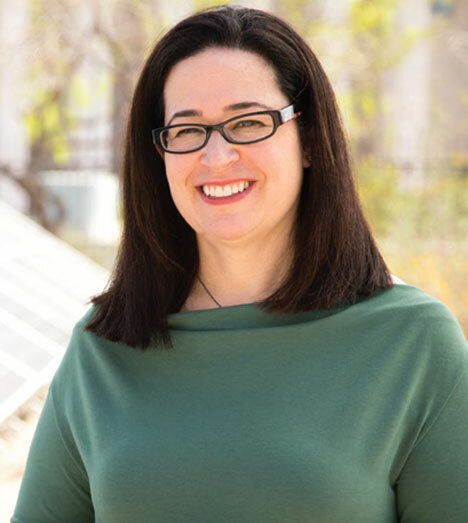 She is a graduate from University of Nevada, Reno, and DePaul University College of Law. 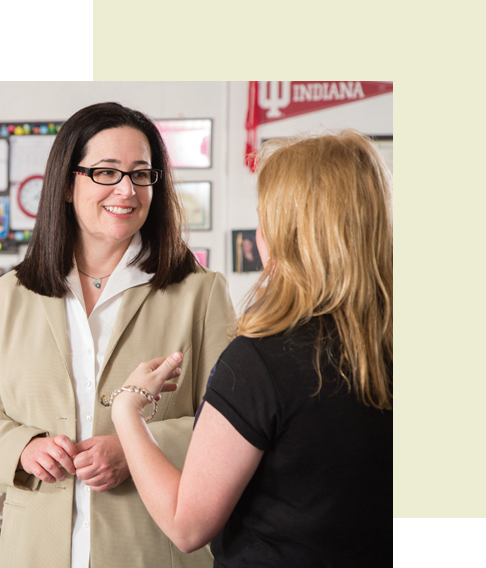 Paid for and authorized by the Friends for Lesley Cohen.